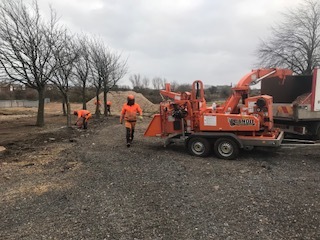 This week started off like many at ICS, a site clearance for a building company, this site is an old school, now demolished and ready to make way for new houses, its our job to remove all the trees marked up on the Arborist report. Many trees were in fact in poor health or were already dead, when the project is finished many new trees will be planted that we have taken out. 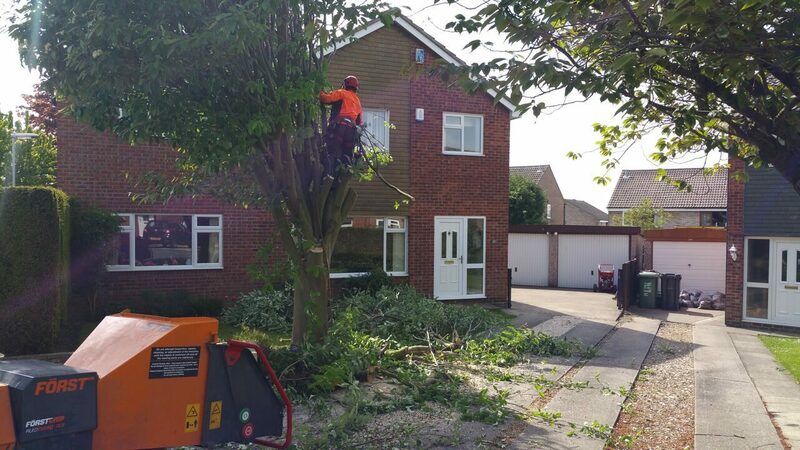 If you need a professional tree surgeon Leeds then look no further and give Ian a call on 077820251881 to arrange a site visit. Follow our ICS facebook page for regular updates on professional tree surgery works carried out in Leeds and surrounding areas.